Cloud Tobacco’s Grape flavor is a mild taste that features the exact taste of our favorite, unique, sweet, tart flavor of grapes. SKU: 008. Category: Hookah Tobacco. 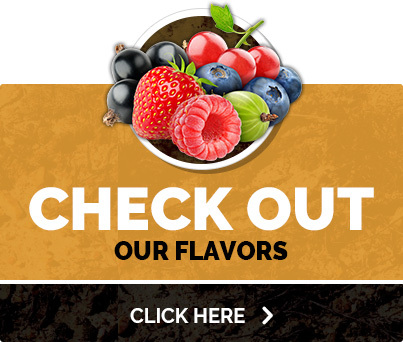 Cloud Tobacco’s Grape flavor is a mild taste that features the exact taste of our favorite, unique, sweet, tart flavor of grapes. 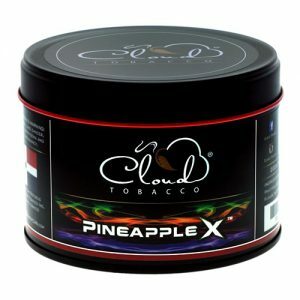 Doused with a touch of cool, minty breeze flavors, this unique blend of mild hookah heaven has to be tried to be appreciated. A mild taste that features the exact taste of our favorite, unique, sweet, tart flavor of grapes. Doused with a touch of cool, minty breeze flavors.